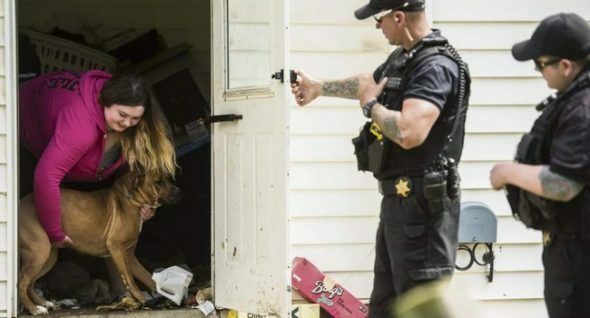 Inside the home, where the repugnant smell became apparent as they approached the front door, they found nine dogs and three cats and immediately called humane agents for assistance. “The odor was really bad as soon as you walked up, and the conditions inside were really deplorable. 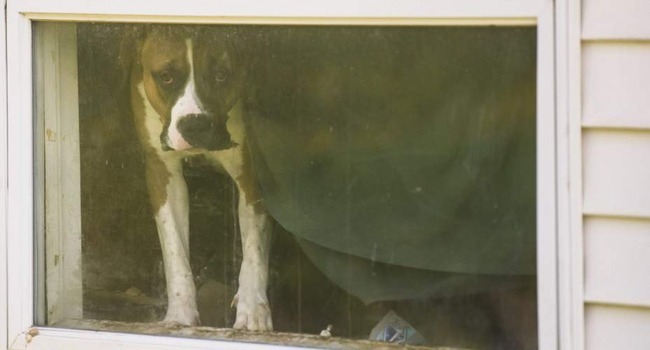 There was garbage and junk all over inside the home, cat and dog feces and urine … garbage inside and out,” Cyndi Price, humane officer with the Westmoreland County Humane Society, told the Tribune-Review. Price said all the dogs were pit bulls and pit-boxer mixes breeds; the youngest appeared to be about a year old. Although all appeared to be well-fed, some were dehydrated. 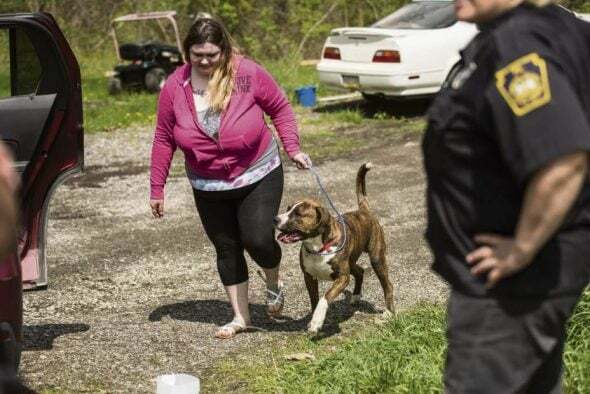 They were taken to Action for Animals in Derry Township, the County Humane Society in Greensburg and Hoffman Kennels in Delmont. Those at Hoffman’s will be transferred to the two animal shelters once space becomes available. Price said the animals will be examined by veterinarians; the sheriff added they’d be put up for adoption once cleared. “I’m an animal lover, and it really saddened me the condition they were forced to live in. Some of those dogs had never been in the sun … or even outside in the grass before by the way they acted,” Held said. Humane agents had to push some of the leashed dogs out the door to be moved because they were afraid, he said. Held said the homeowners will be cited for cruelty to animals and failure to have the animals licensed or vaccinated for rabies. 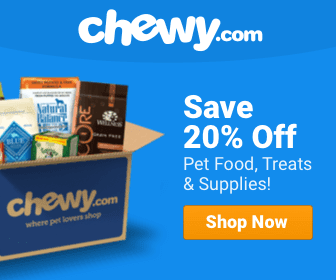 The Single Most Vicious Bull Terrier “Attack” Ever to be Caught on Film!